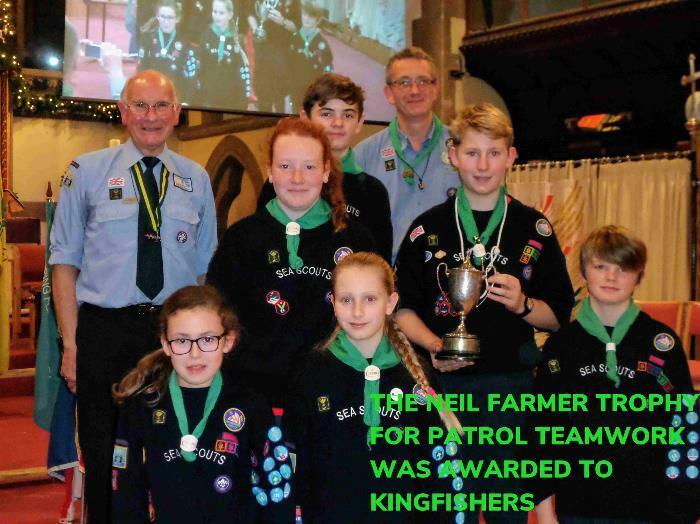 The Sea Scout Section is the third section in the Scout Group, above Beavers and Cubs, and is for young people, usually aged between 10½ and 14 years. 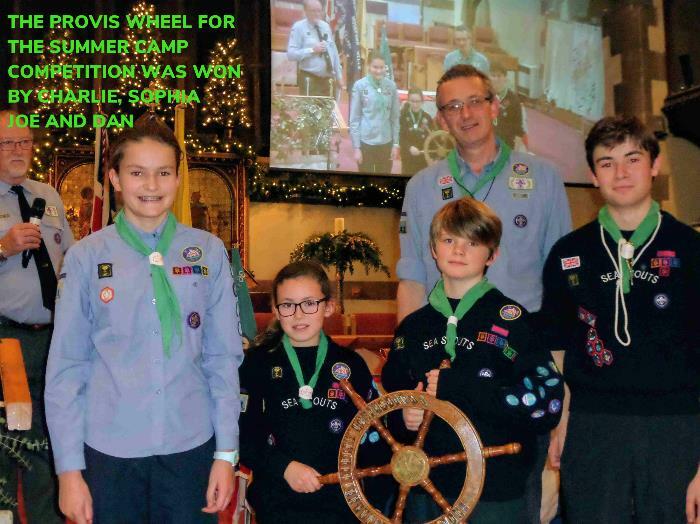 The Sea Scout Troop meets weekly under the guidance of a trained adult leadership team who run the Troop in conjunction with senior Scouts (the Patrol Leaders). The Troop is divided into smaller units – Patrols – of up to 8 Scouts led by a Patrol Leader and Assistant Patrol Leader. Scouts are encouraged to take part in a wide range of activities as part of their balanced programme. Recent activities that we have taken part in include Climbing, Abseiling, Canoeing, Sailing, Camping, Hiking, Shooting, Survival Skills and many more. As Scouts progress through the section they will have many opportunities to gain Challenge Awards and Activity Badges including Boating Skills, First Aid, Athletics, Hiking to name but a few. Scouts are encouraged to take responsibility for themselves and each other. We run many activities, which aim to build upon core skills such as communication, teamwork and leadership.